A Heart in Love with Beauty Never Grows Old...! I get few extensions for chrome browser to clean up my facebook profile. Similar add on can be get for firefox browser. How to use these extensions...? I get tutorial in chrome store or on related websites. I save some links by sending as messages to my friends on facebook. My some friends angry on me. But before few days I try to send message to myself on facebook. It is very hard to delete all sent friend request in facebook. I try to make good cover image for my facebook group. Here its size in pixel.. 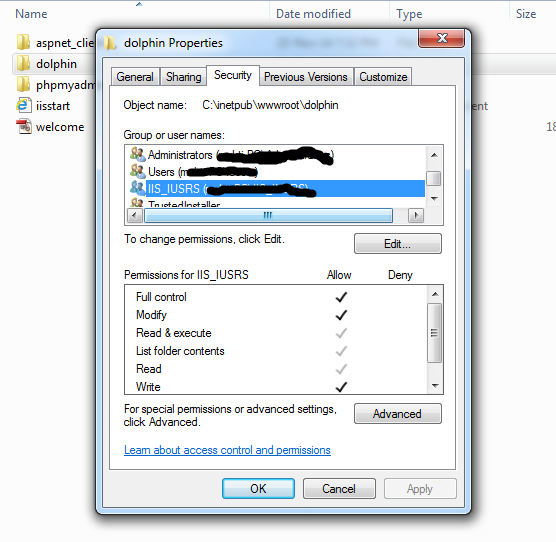 I try to install dolphin script in windows but always get error about file permission. After getting help install url-rewrite but don't know how to use it. After surfing more get idea to change folder & file permission in windows. I always try to make my own blogger template. I try many times by searching but failed. Here is basic code of my template. I save it & see my blog homepage is blank. Now I decide look up of homepage. I like 2 columns. I copy two column html layout from dynamic drive & make some changes for blogger. save & check. It works...! I want to make a different type of home page, in which many columns, different layout of home & post. Posts is main feature in any blog. I add it by below code.. This is working in my Radio Widget for my blog....! Since last long time I want to keep my favorite radios at one place. But don't know ABC of server scripts. So listen radios on shoutcast. Today I try to embed pls file in flash. Its working example is above...! I have try to add more stream links in single pls file, also working because pls file is playlist not mp3...! I sign up on many websites with my facebook mail. As a result inbox, other messages, archived messages, spam folder is full with messages of non-facebook users. Tired by deleting messages one by one. Be sure of what you look for...! It is you... It is in you...! Copyright © . Dreamland . All Rights Reserved.